Lecturer Games for Digital Ideation at HSLU, co-founder of gamespace.ch, sound artist, games coder, jane-of-all-tech. Follow me on twitter @gluggergames. A lazy afternoon on the couch. Make your friend happy by catching things they like and gift them to them. A lazy afternoon on the couch. Can you safe the city? A game of disease and destruction modeled with a 3d simplified Conway Game of Life. After the apocalypse you are the one who wanders. Visiting other tribes to trade necessities. With no common language music is used for greetings. Your toddler is bored, entertain her! An adventure of words. 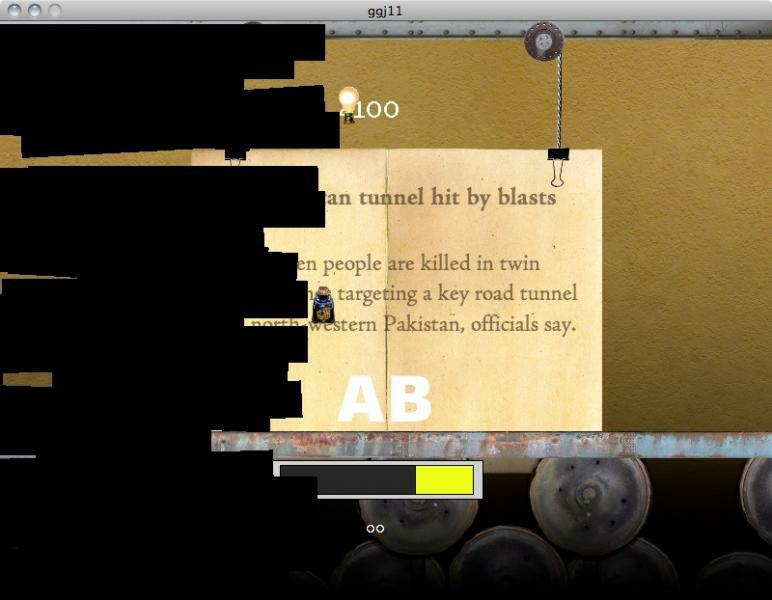 The game was made with Inform7 and can either be played in the browser at the given link. The website is automatically generated by the Inform7 editor. The source is normally compiled to a zblorb file which can be loaded into a Inform interpreter. The zbloarb file and more info on interpreters can be found on the home page. 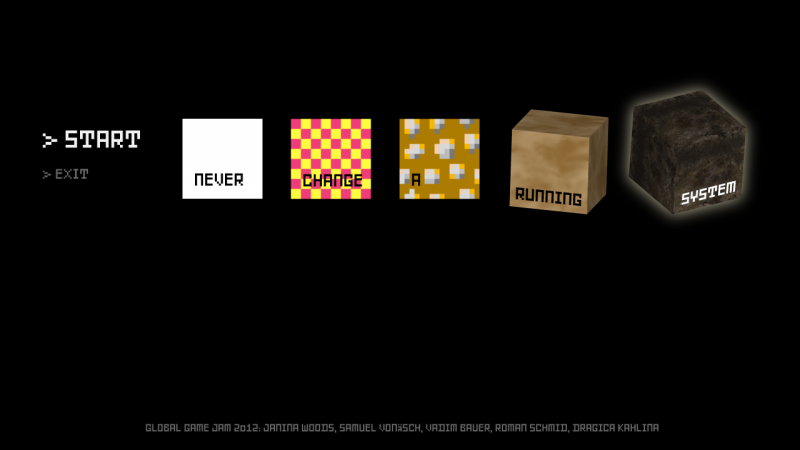 2012: Never change a running system! Why change a game mechanic that works well? The jump and run game is a proved and tested mechanic and has always worked well, since the beginning of... well, video game time. Experience a running system through the ages and different graphic styles. In a world where free speech is an endangered species, every news article and every journalist is balancing on a thin line between being obscure (and not being read) and being well known (and in danger of being persecuted). Can you escape the reach of the censors?